Join us for a fantastic journey in Sicily discovering Taormina, Etna, Aeolian Islands, Messina and all the wonders that our island offers. 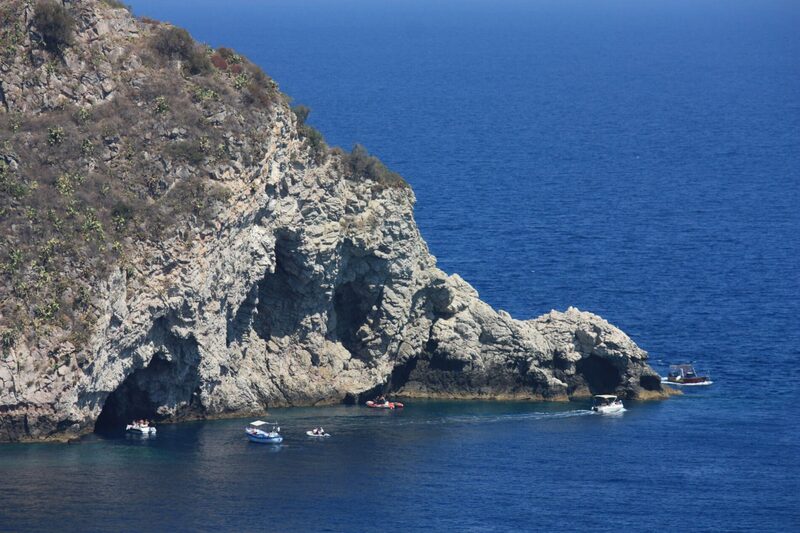 Venture in the most suggestive places of the island with our transfers could be a pleasant experience for everyone. They must have told about an island where images, sounds, colours, flavors and smells that you can touch by hand. It’s its name and is also the biggest of the Mediterranean Sea. The experience of the journey in Sicily is made of blue seas and intact beaches, luxuriant mountains and active volcanoes, Greek theatres and museums, Cathedrals and strong devotion, widespread vineyards and notable wines, excellent food and high quality pastry, blue skies and hot sun… people welcoming you in a unique way, that is “Sicilian”. Sicily can be discovered through an endless range of possibilities: on foot or by bike, by boat and, if you like, flying. Three seas surround it (Ionian Sea – Tyrrhenian Sea and Mediterranean Sea) and several beaches (characterized by golden or white sand, volcanic sand or pebbles). Five islands enclose it: Aeolian, Aegadian and Pelagie archipelagoes, Pantelleria and Ustica, each one with different histories, but combined by the crystalline sea and breathtaking seafloors. Furthermore, two volcanoes endlessly enlighten it: Stromboli, in the Aeolian Islands, and Etna, in the middle of Sicily, where Kiklops have been living for the eternity. 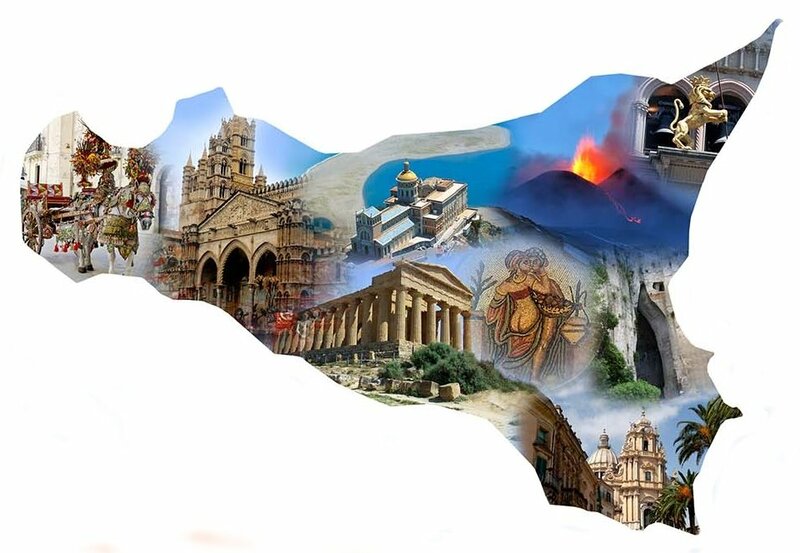 Nine cities are part of it: Agrigento with its Valley of Temples; Caltanissetta with its bright medieval and late-Renaissance churches; Catania with its volcano; Enna with its military architectures dating back to the period of Frederick II; Messina with Taormina and the Aeolian Islands; Palermo and its Norman Cefalù; Trapani and the salterns; Ragusa and its Barroque Modica; Siracusa and its Greek city, Ortigia. In these nine cities, during the centuries, Phoenicians, Greeks, Romans, Goths and Byzantines, Arabs, Svevians, Angevins and Aragoneses, had lived. Every single street narrates about old and modern history, but also Greek theatres, old castles, Barroque churches… can prove all. Planning a tour in Sicily means to be ready to plan a second journey but this time for the palate and senses. 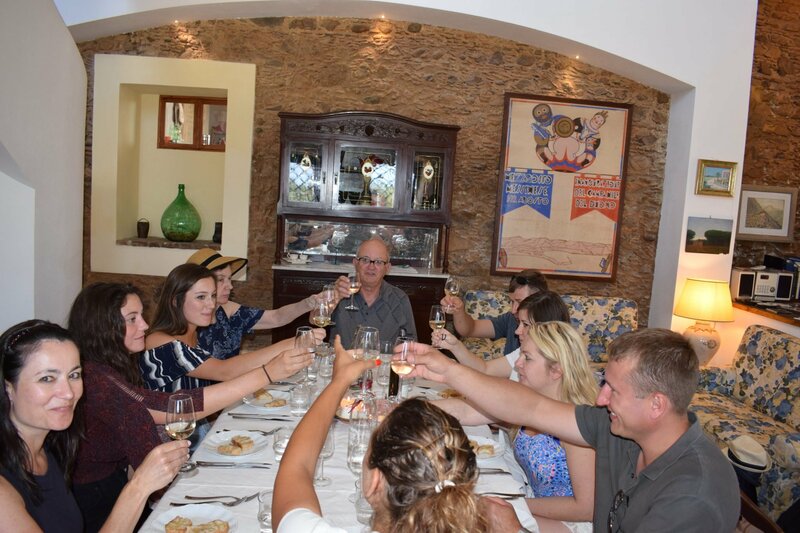 The great variety of food products and the resulting typical dishes, spices and aromas, testify how the island had been for centuries the cradle of countless cultures. In Sicily you learn to know the oldest history of the world, that holds Man, Vineyard and Wine, the result of this relationship. 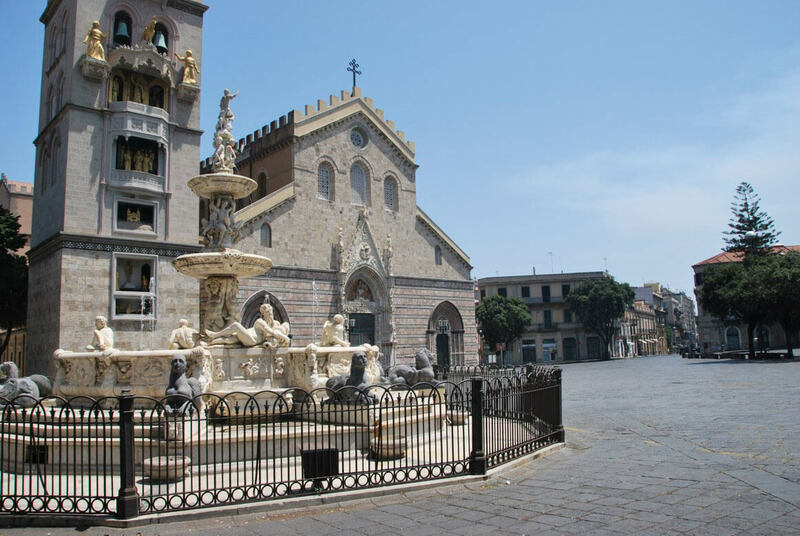 We, the operators of Discover Messina Sicily, tell you about Her, about this Sicily that is our “Mother” and we do it through our tourist services and excursions, with our tour guides and tourist assistants in Italian, English, Spanish, French, German, Russian, Romanian, Chinese and sign language. That you share with people you love.